Abstract: Many important cyber-physical systems of great current interest are decentralized, consisting of many agents, and uncertain. Designing decentralized control policies is a challenging task because it involves inducing coordination amongst the controllers without knowing all the states of individual agents. We develop new methods to design decentralized control laws for such systems that perform as well as an optimal centralized policy. Three particular systems that we illustrate these methods on are real-time communication networks, video delivery, and the smart grid. Motivated by real-time networking, we consider multihop stochastic networks serving multiple flows in which packets have hard deadlines. We address the design of packet scheduling, transmit power control, and routing policies that maximize any specified weighted average of the timely throughputs, i.e., the throughput of packets delivered within their deadlines, of the multiple flows. We determine a tractable linear program whose solution yields an optimal routing, scheduling, and power control policy, when nodes have average-power constraints. The optimal policy is fully decentralized, with decisions regarding any packet’s transmission scheduling, transmit power level, and routing, based solely on the age and location of that packet. This resolves a fundamental obstacle that arises whenever one attempts to optimally schedule networks. 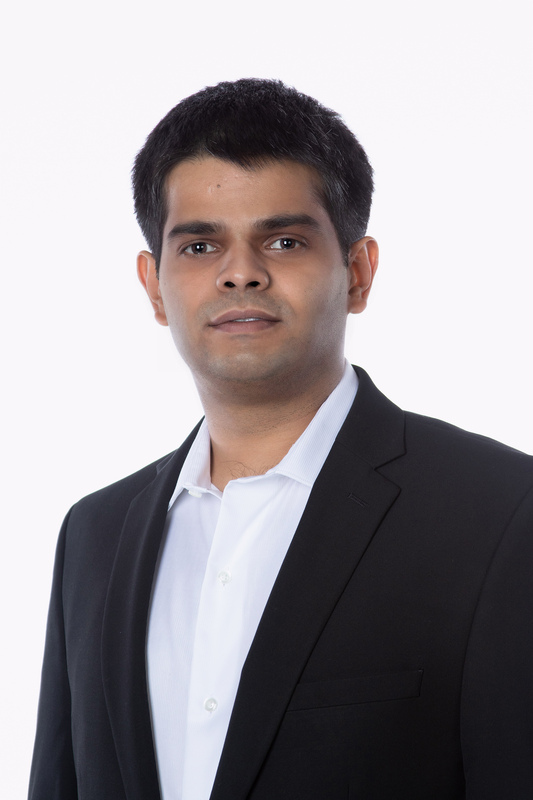 Bio: Rahul Singh is part of the Deep Learning Group at Intel. He received the B.Tech. degree in Electrical Engineering from Indian Institute of Technology, Kanpur in 2009, the M.S. degree in Electrical Engineering from the University of Notre Dame, in 2011, and the Ph.D. degree in Electrical and Computer Engineering from the Department of Electrical and Computer Engineering, Texas A&M University, College Station, in 2015. He was a Postdoctoral Researcher at the Laboratory for Information and Decision Systems (LIDS), Massachusetts Institute of Technology, and a Data Scientist at Encored, Inc. His research interests include decentralized control of large-scale complex cyber-physical systems, operation of electricity markets with renewable energy, optimal scheduling and control of networks serving real time traffic, machine learning, game theory, stochastic control, deep learning and multi-armed bandits.